Kempadoo Millar was featured in Business Quarterly live on Sat 3rd Nov. 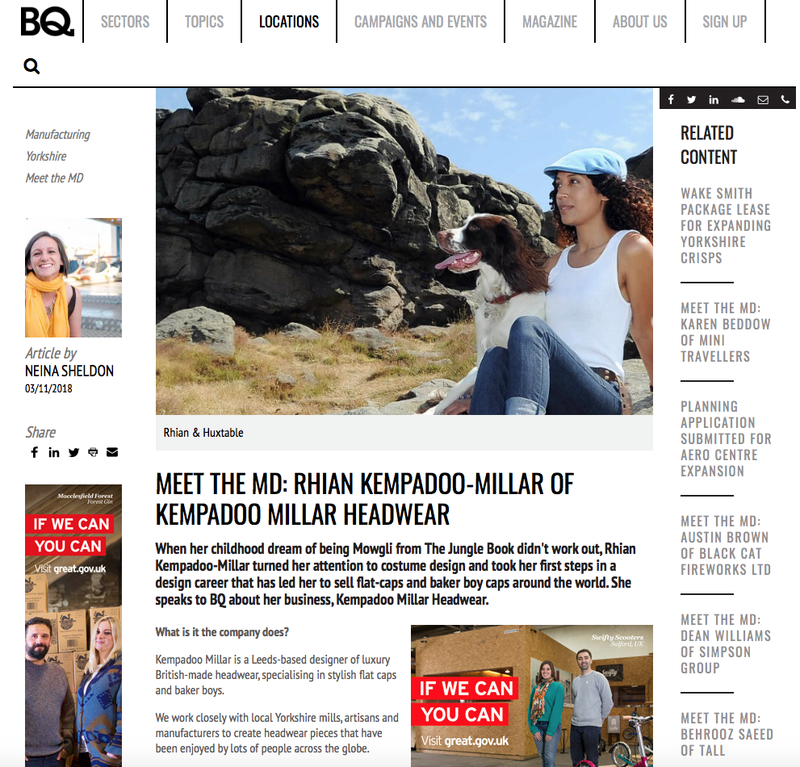 Founder Rhian Kempadoo-Millar was interviewed for Meet The Managing Director. Even the dog Huxtable got in on the act!